While the NBA offseason is underway, nearly half of the league’s season came to a close last week. Almost immediately following the end of the regular season, several head coaches who were on the hot seat in the season’s final days were relieved of their duties. 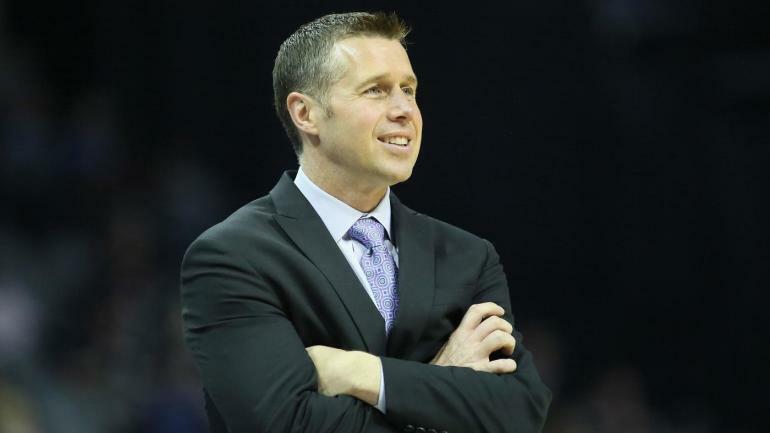 The changes began with the Sacramento Kings electing to fire head coach Dave Joerger despite the team being in the thick of the playoff race coming down the stretch.